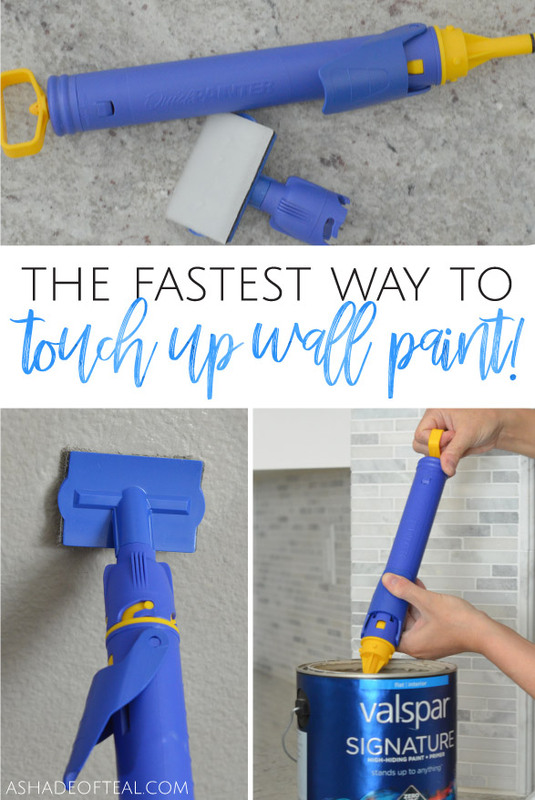 The Fastest Way to Touch Up Wall Paint! I’ve been needing to touch up my walls for some time now, with kids and a puppy my walls take a lot of wear and tear. I honestly dread doing touch ups since I hate carrying the paint can around the house to touch up. I always fear I’ll spill the paint. But I have a new best friend when it comes to touch ups! It’s the QuickPainter Pad Edge Painter from HomeRight! Since most of my main walls are all the same paint color, I was able to quickly touch up our main living areas in about 10 minutes. 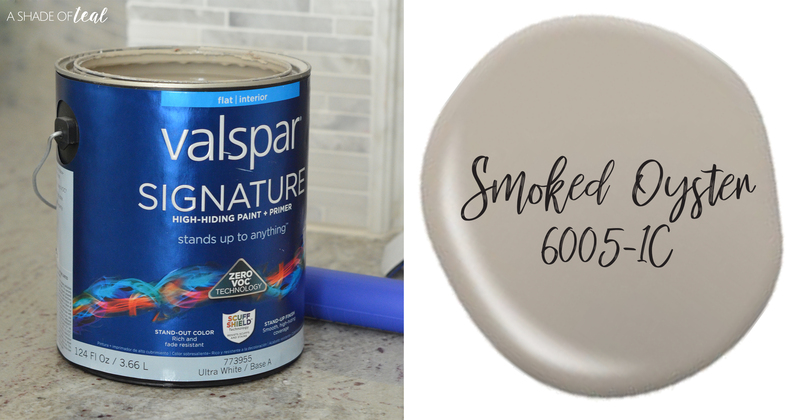 In case you’re wondering my Greige paint color is Smoked Oyster from Valspar. You might think the QuickPainter Pad Edge Painter is just for cutting in edges & corners, but it works AMAZING for touch ups. I honestly was so excited to keep finding scuff marks as I walked around my home. 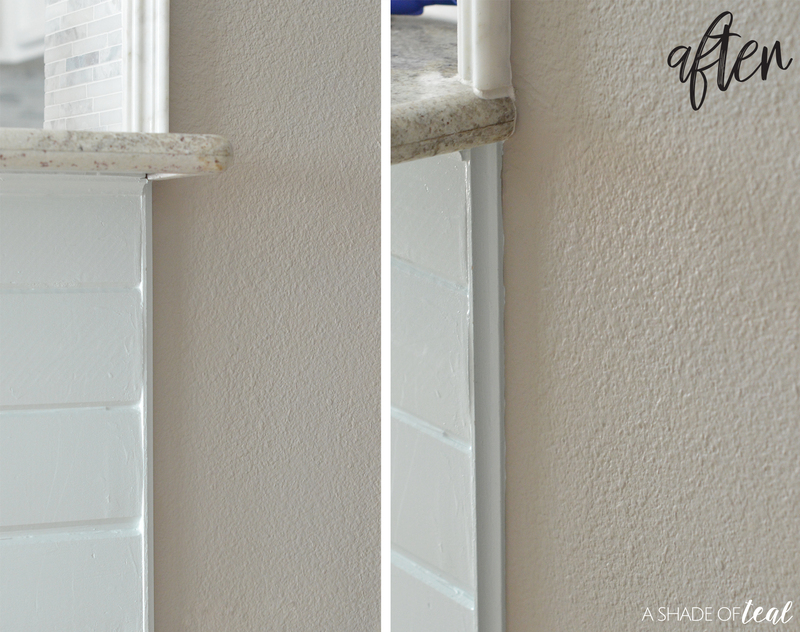 You can also purchase the QuickPainter Corner pad attachment to quickly paint those corners. 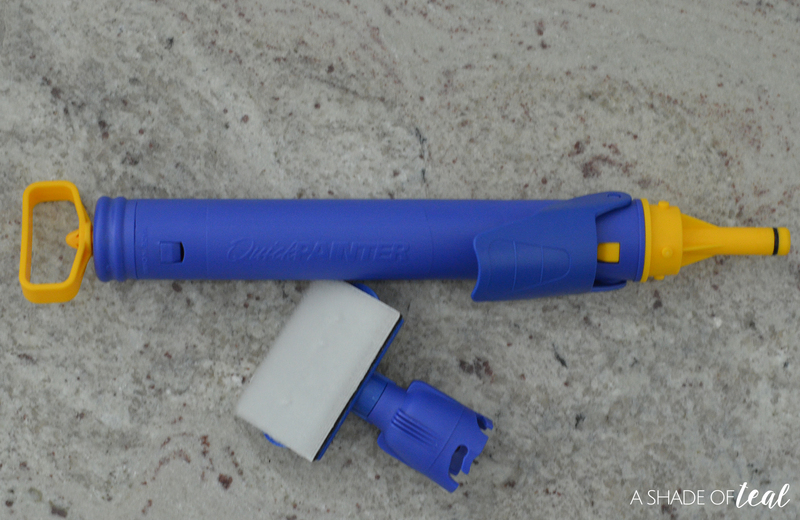 To use the QuickPainter Pad Edge Painter start off by removing the pad attachment. Next fill with paint then reattach the pad attachment and you’re ready to go! 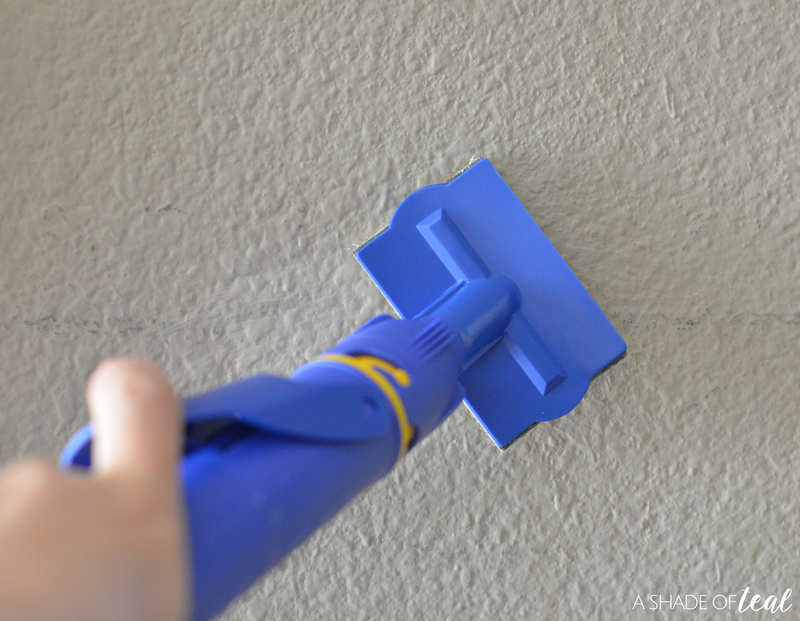 Clean up is just as quick and easy as filling with paint. 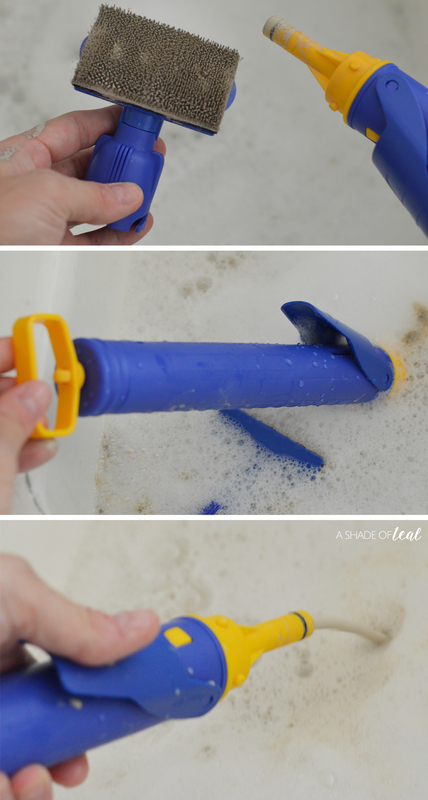 You just need to remove the pad attachment again, empty any extra paint, then clean & rinse in soapy water. The QuickPainter Pad Edge Painter from HomeRight is seriously my new favorite tool when it comes to painting. 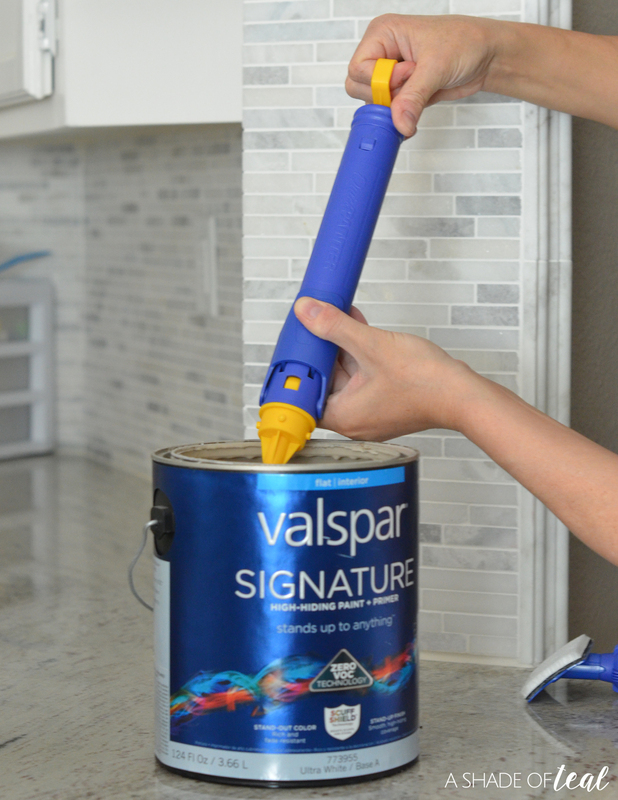 It’s also the Fastest Way to Touch Up Paint. 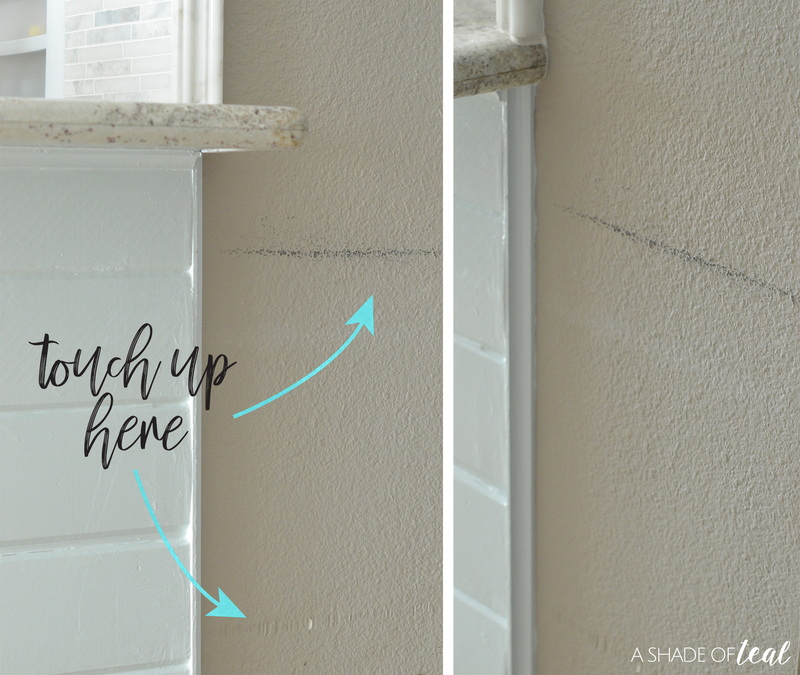 To see more on how to use the QuickPainter Pad Edge Painter head on over to HomeRight’s DIY Blog where I share in detail how to use it.